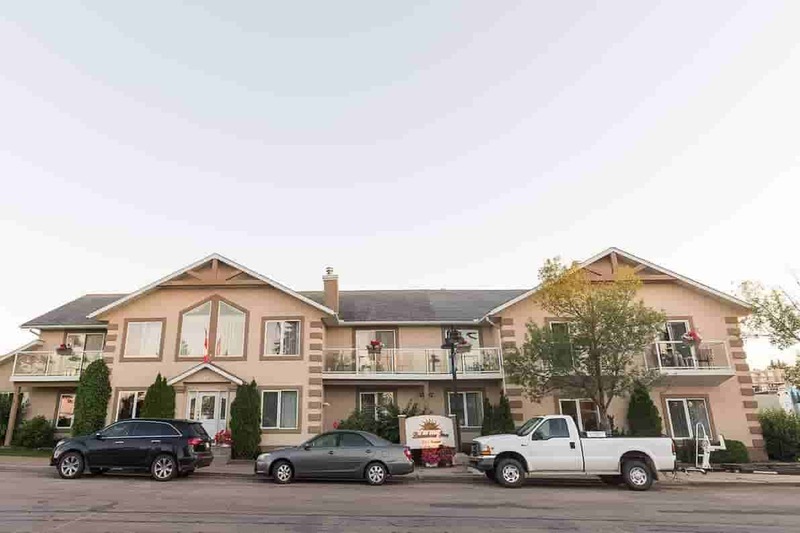 We are a quiet and elegant Bed and Breakfast open year round located in Cold Lake North across from the Marina. 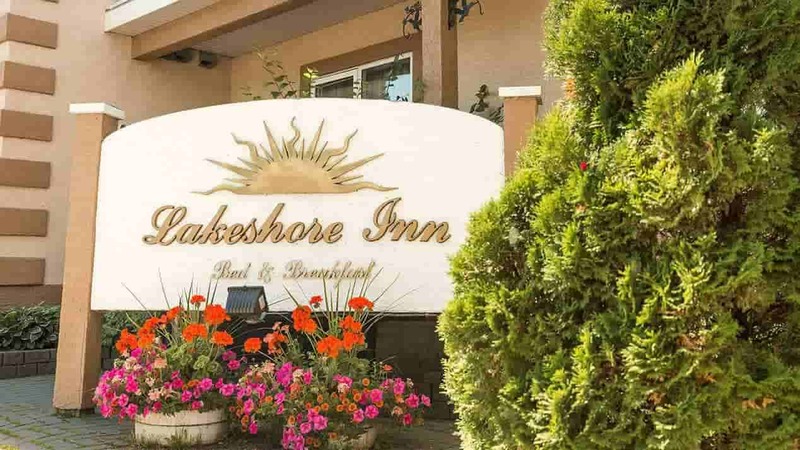 Enjoy a relaxed and romantic lake view setting while taking in all of Cold Lake’s charming attractions such as fine restaurants, beaches, water activities, fishing, boutique shops, and galleries. Whether on business, vacation, or celebrating a special occasion, we cater to make your stay the best stay. We treat all of our guests as if they were our own family. Be greeted and catered to from the time you arrive to the time you head back home. Let us know how we can accommodate to make you feel at home. 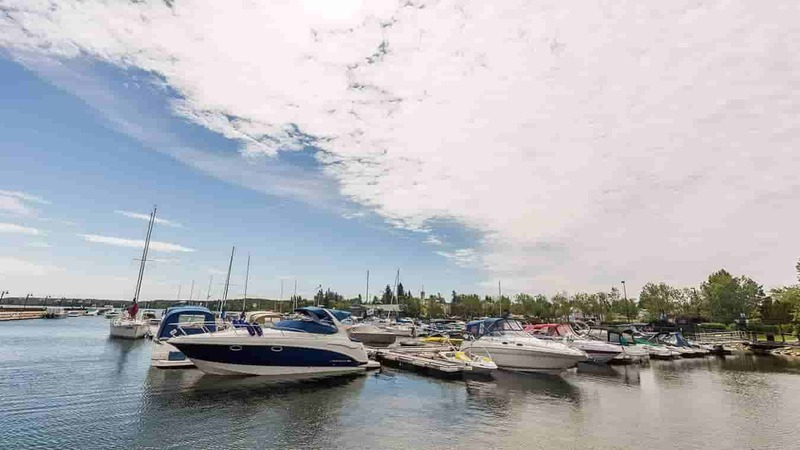 Located across the street from Cold Lake’s marina, catch the action right here while enjoying the best views in the area and being only a walk away from the main beach, top-rated restaurants, and shops. We believe in and have been recognized for having the highest standards of excellence in cleanliness, maintenance, and state of repair. 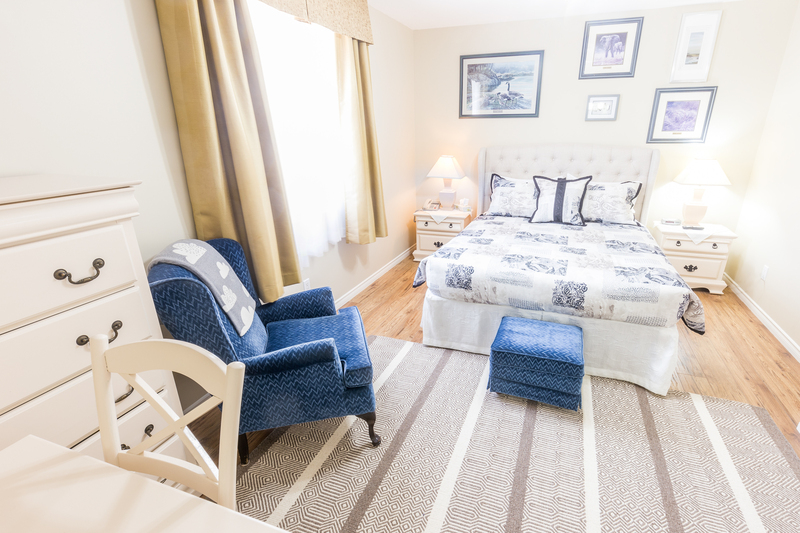 Stay in comfort in an award-winning establishment right here. Ease your mind, body and soul by taking in the freshwater aroma of the lake from your private balcony or a walk across the street. 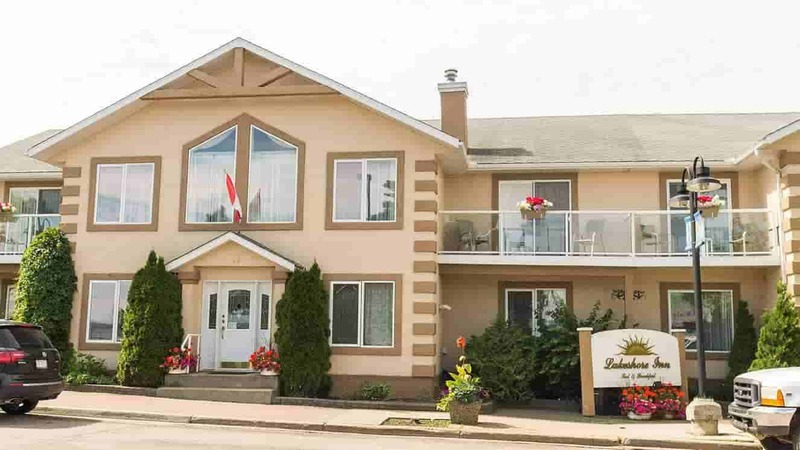 This five-star Bed and Breakfast is equipped with 15 luxurious queen setting rooms plus 3 apartment suites, that is waiting to have you as a guest. Lay back and enjoy your stay while we do the rest. 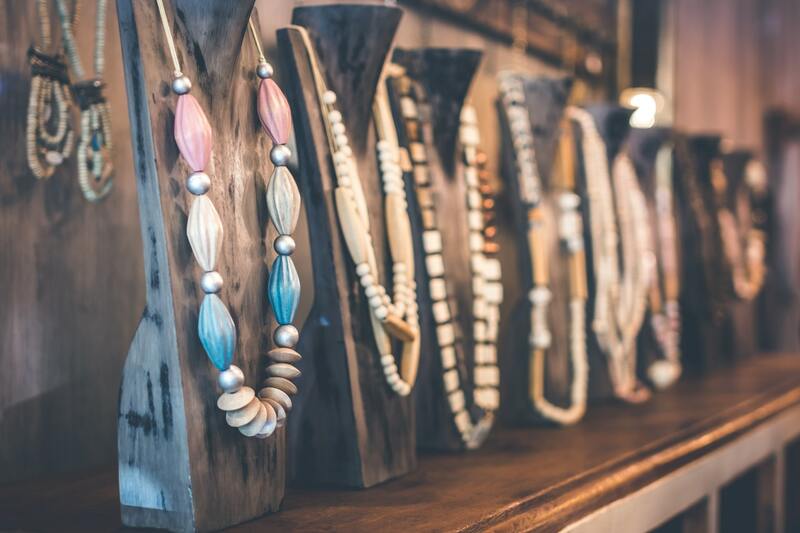 Cold Lake has many boutique shops that carry unique local artisanal goods found nowhere else but right here. 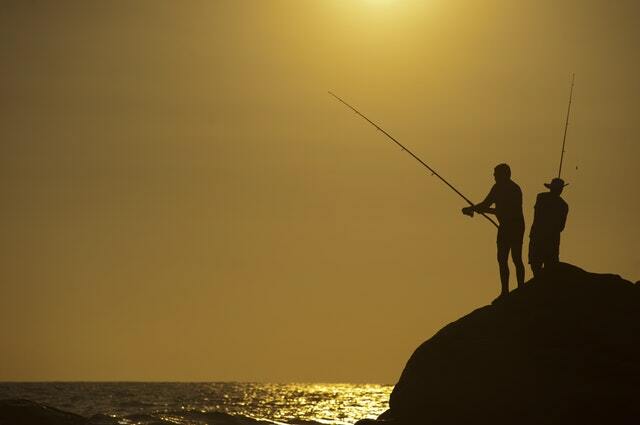 Cast a rod from the shore, from a boat or on the ice! Didn’t bring your gear? No problem. 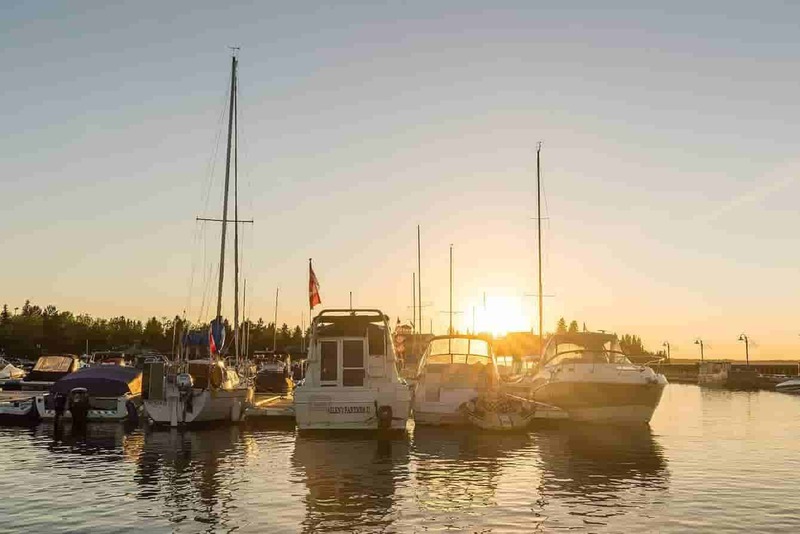 Cold Lake offers many fishing charters and boat rentals to have you spending the day enjoying the great outdoors doing what you love. 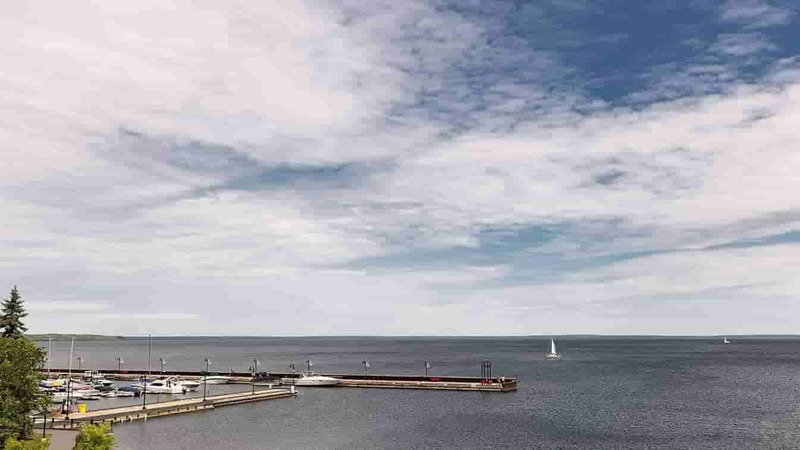 Grab a towel and head down to one of the many beautiful beaches Cold Lake has to offer. 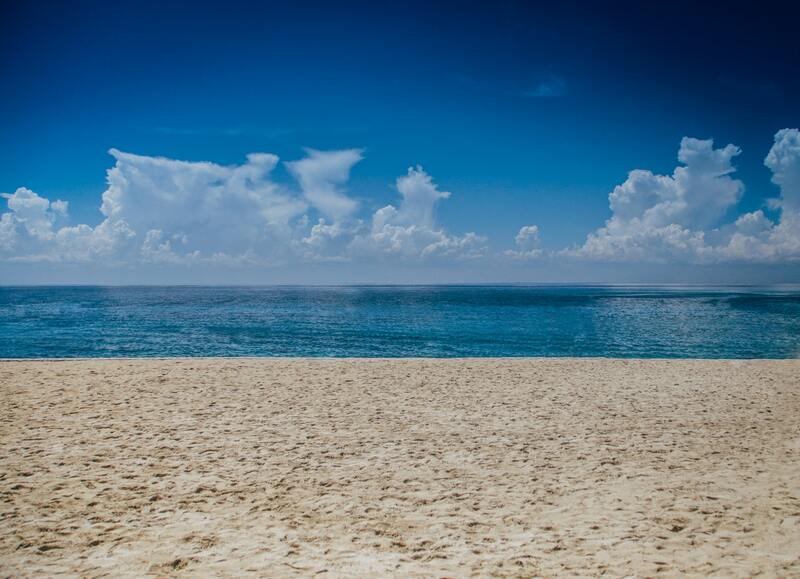 Spend the day relaxing or doing one of the many water activities found right on the shores of Kinosoo Beach. Indulge in a tasty beverage and exquisite meal at one of Cold Lake’s finest restaurants only a walk away. 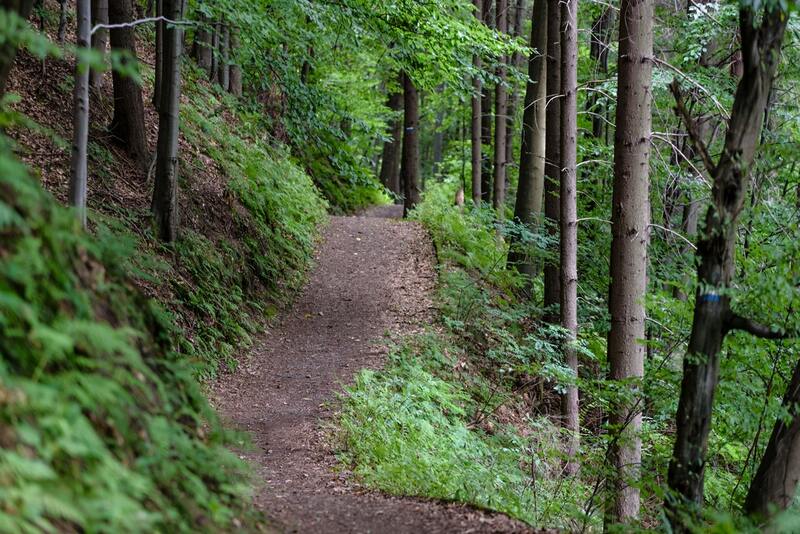 Choose from several bike and hiking trails found at the Cold Lake Provincial Park as well as perfectly groomed cross-country ski trails in the winter or skiing or tubing at Cold Lake’s ski resort, Kinossoo Ridge. 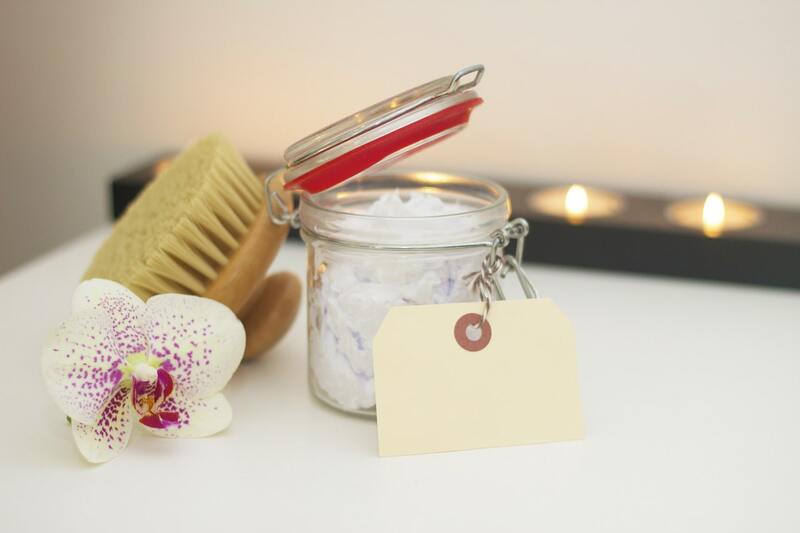 End or begin your day by pampering yourself to a relaxing treatment at our on-site spa. 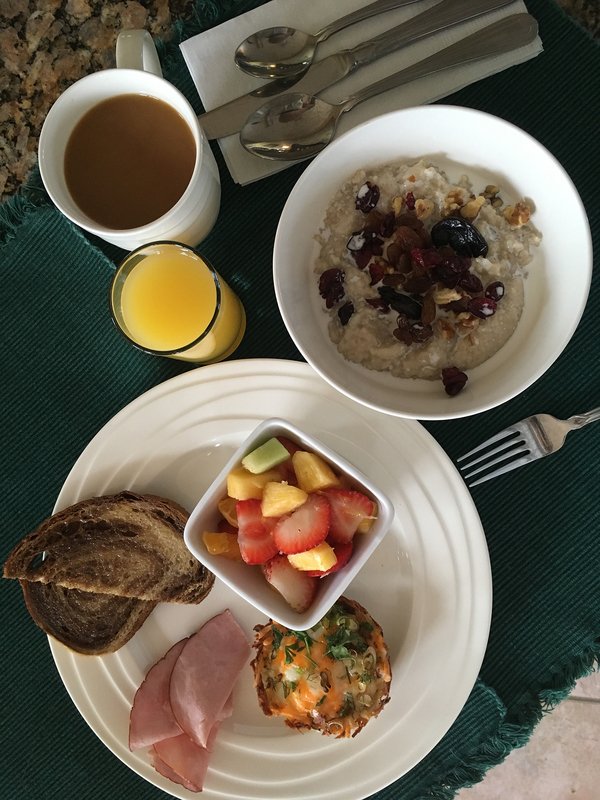 We bring a homestyle cuisine to the plate with a full breakfast each morning while giving your pallette a different taste each day with our 7 day rotating menu. Bon appetit. We invite you to come stay comfortably here with us in one of our 15 beautifully decorated suites. Choose a price point below to get started. Includes three rooms, kitchen, dining, and living space plus housekeeping every 3 days. THIS WAS A QUAINT, LUXURY TYPE INN. 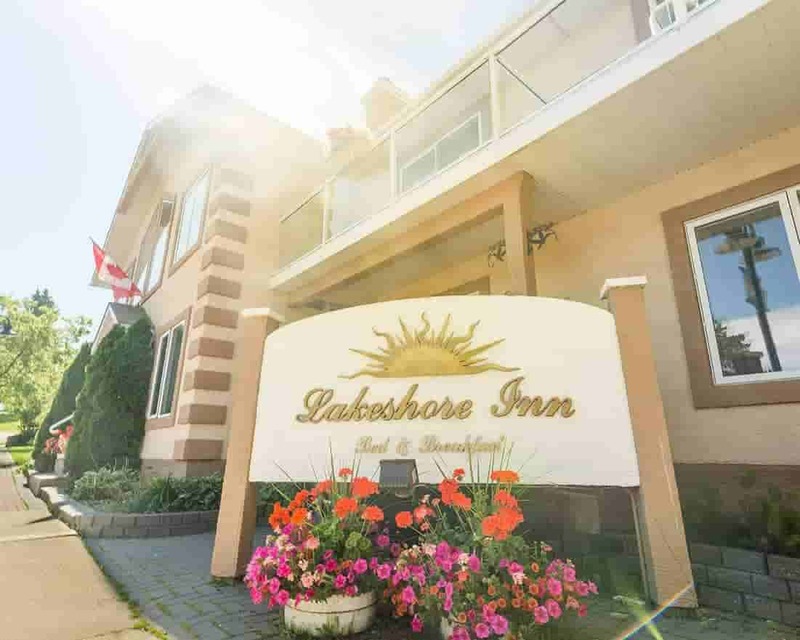 Lakeshore Inn overlooks the Cold Lake marina. The rooms were each unique, well appointed and immaculate. The hostess was very cheery and helpful. And a lovely breakfast was included. Welcoming & friendly hosts. 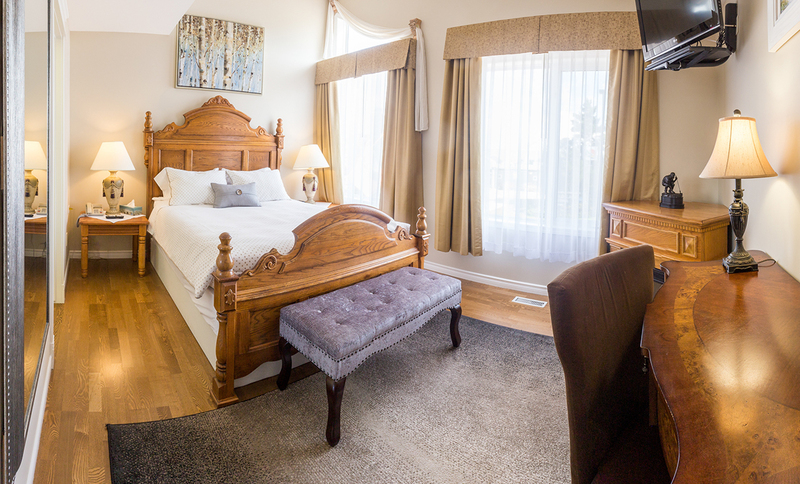 The room and the whole Inn was extremely clean, with cozy & modern decor. Jacuzzi tub was a treat and the homemade breakfast included was delicious! Excellent value and I would highly recommend this Inn.